KARACHI: Ashir Azeem’s return to the Pakistani entertainment industry does not seem to have turned out the way he would have ideally wanted. His directorial debut feature film, Maalik, has done below average business by earning only Rs20 million during its first six days. Released on only 40 screens across the country, the movie saw a relatively tough start at the local box office. Although there are several notable releases expected in the coming few days, the representative who requested anonymity, remained hopeful that Maalik will hold up. “There are a few major films releasing during the coming few weeks but we’re counting on Maalik to sustain itself during that period,” stated the official. Aside from the record-breaking run of Fast & Furious 7 last year, not many local or international releases have managed to fare well during April. 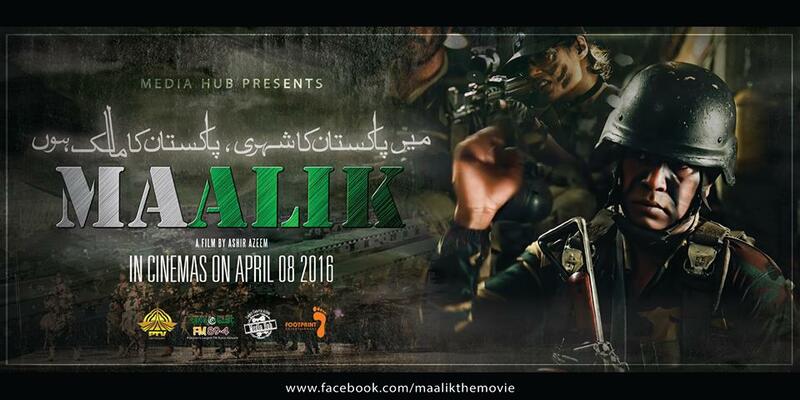 The official said so far Maalik has managed to perform well in Karachi and Islamabad, amongst other regions. Directed by Azeem, Maalik features an ensemble cast comprising Hassan Niazi, Adnan Shah Tipu, Sajid Hassan and Farhan Ally Agha in lead roles. 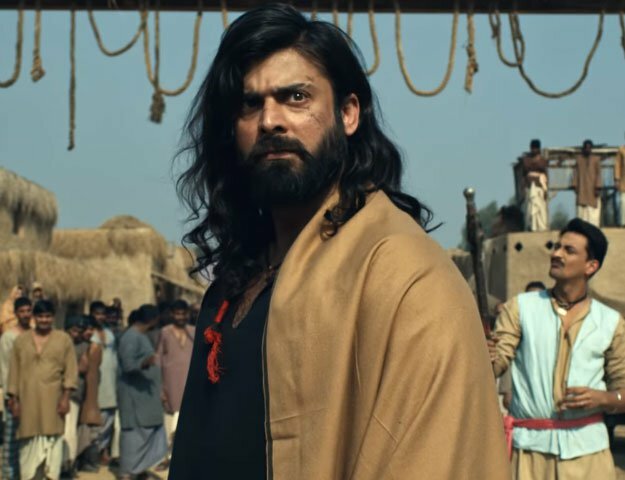 Released on April 8, the film follows the story of an SSG officer, who after undergoing a personal tragedy decides to start a private security company along with his retired colleagues in Karachi. Together, they aim to free the society of the evils surrounding it. Despite the film pulling in modest numbers, other representatives of FootPrint (Pvt) Ltd are positive that Maalik will cross the Rs40 million-mark during its lifetime. Maalik marks Azeem’s comeback to the industry after a gap of over two decades with his last notable work being the cult TV series, Dhuaan.